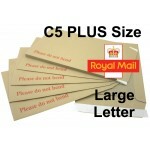 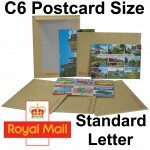 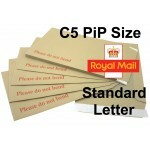 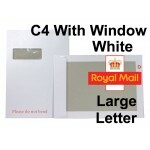 A4 / C4 Board Backed Envelopes, A3 / C3 Hard Backed Envelopes, A5 / C5 PiP Board Backed Envelopes (Pricing In Proportion), C5 A5 Plus and A6 / C6 Postcard Board Backed Envelopes / Hard Back Envelopes. 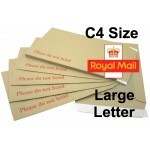 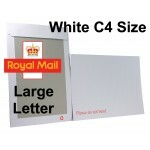 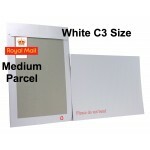 In addition to our extensive range of Royal Mail Large Letter & Standard Letter size Board Backed Envelopes, we carry larger sizes & can even manufacture custom made sizes and designs. 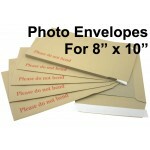 Minimum order quantities apply but you may be surprised at how relatively few that may prove to be. 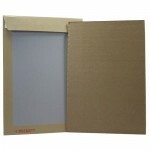 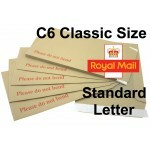 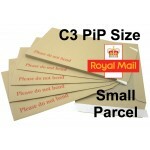 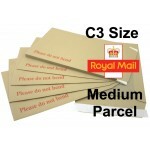 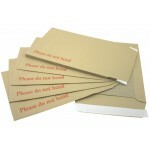 Our Hard Backed Envelopes are also available in various colours. 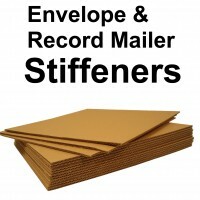 We manufacture and stock the standard Manilla Hard Backed Envelopes (or Manila Board Back Envelopes), Red Hard Back Envelopes, Yellow Board Backed Envelopes, Black Card Backed Envelopes, Pink Hard Backed Envelopes.